BUY THIS PRINT: Choose from 99+ Vanishing Austin prints and a poster by Jann Alexander, starting at $25. That is one great photo. 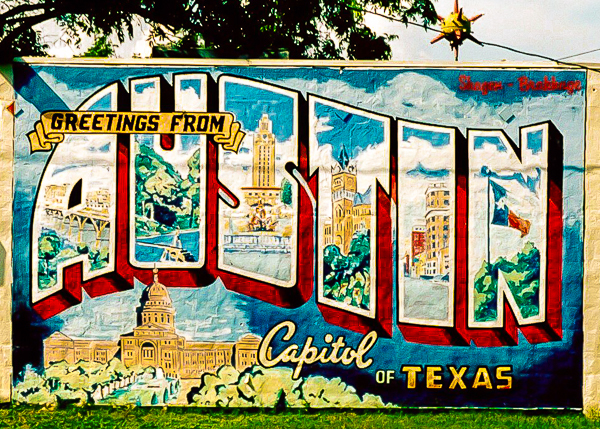 Interesting picture you paint of Austin – I’ve never been but I hope to go someday. Hope you do visit. Lots of folks are, and then they move here—it happened to me! Thanks for commenting.